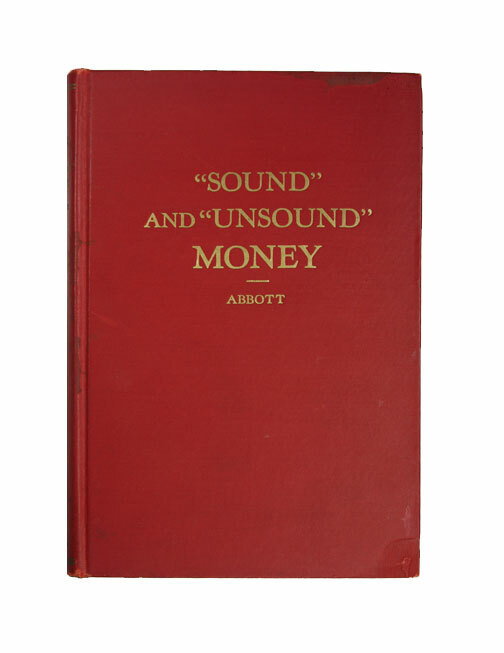 Sound and Unsound Money - IFA Vintage and Current Book Library - Index Fund Advisors, Inc.
Notes: Contains illustrations. The contents are one of th best about market cycles. Hardcover - 5 3/4"x8 1/4"